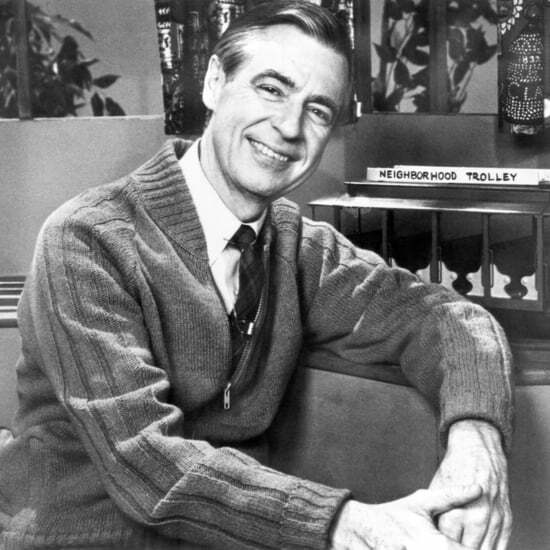 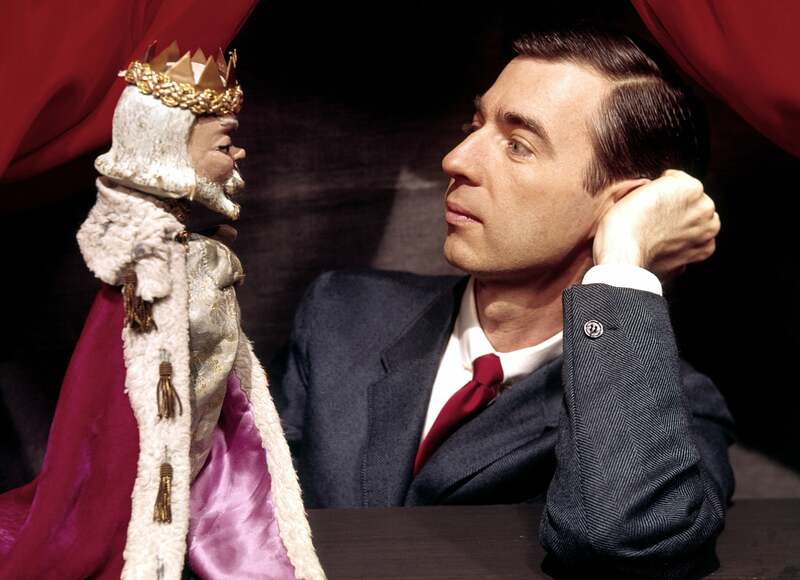 It's a Beautiful Day — Mister Rogers Is Getting His Own Forever Stamp! 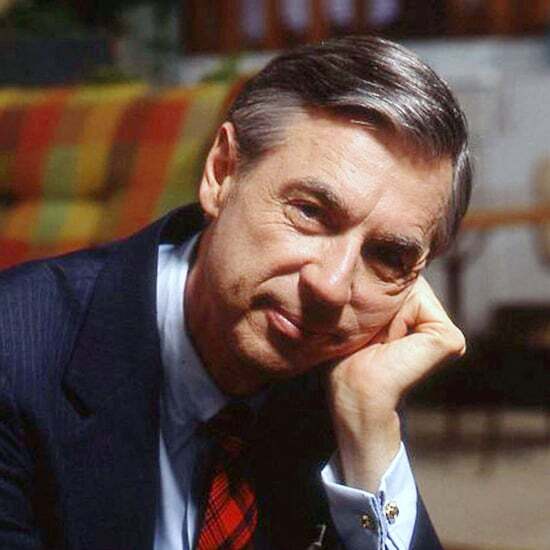 It's about to be a beautiful day in your neighborhood, because the USPS is honoring Mister Rogers with his very own Forever stamp. 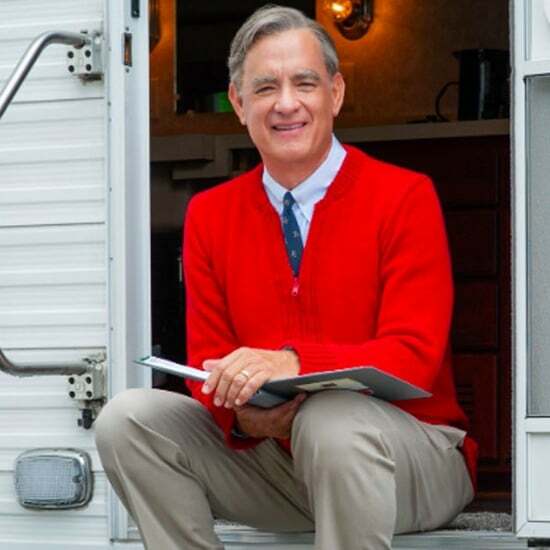 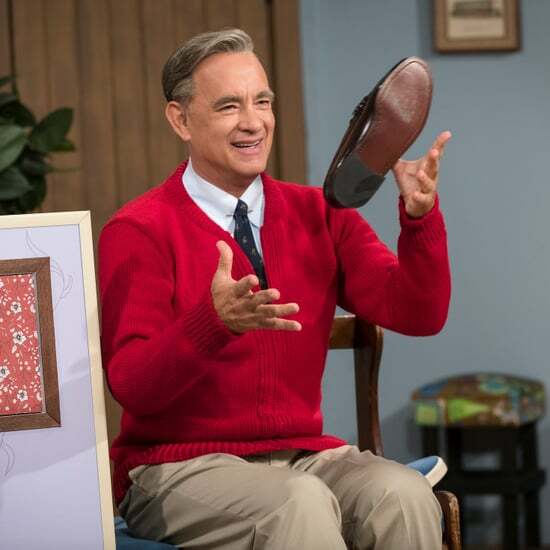 As we continue to recover from the news that Tom Hanks will be playing our favorite childhood host in the biopic about the iconic children's show host, we're now also thinking of every recipient we can send a letter to. 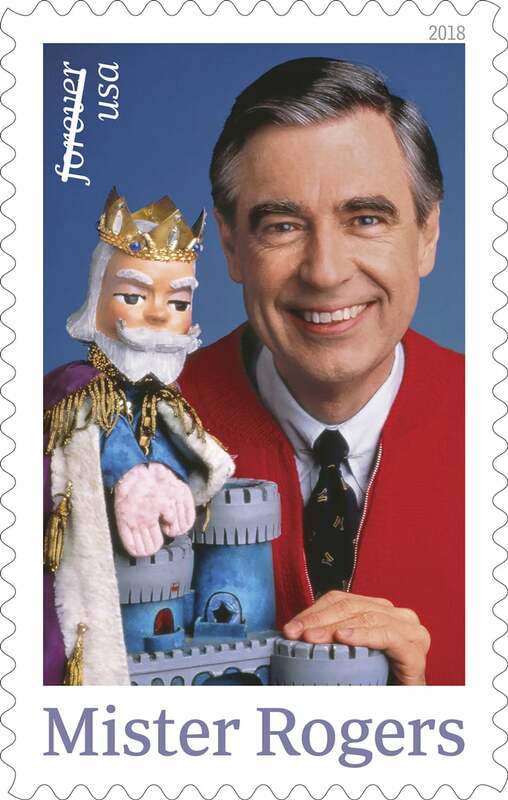 The stamp will be unveiled on March 23 at WQED's Fred Rogers Studio in Pittsburgh, PA, which will be free and open to the public to attend. 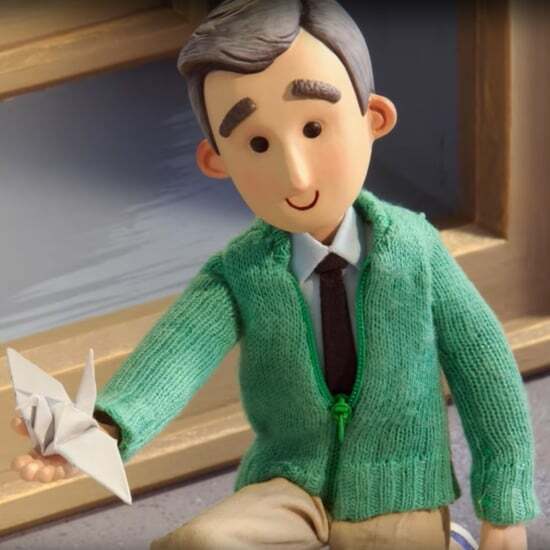 This year also marks the 50th anniversary of when Mister Rogers' Neighborhood first aired, making this dedication even more special. 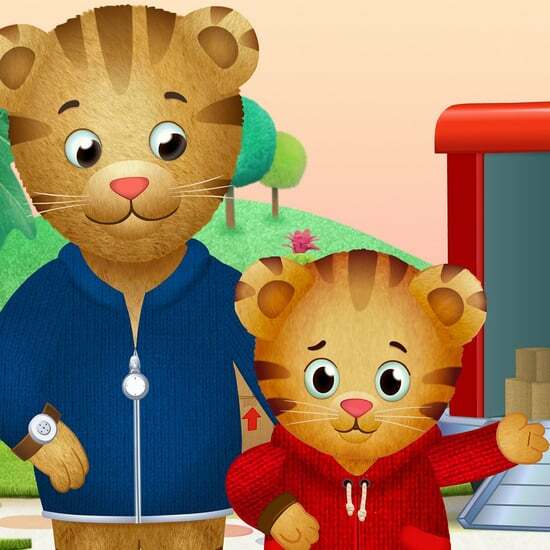 They&apos;re Making a Daniel Tiger Movie — and You Can Watch It in Today!